Edit: Check your SD card. 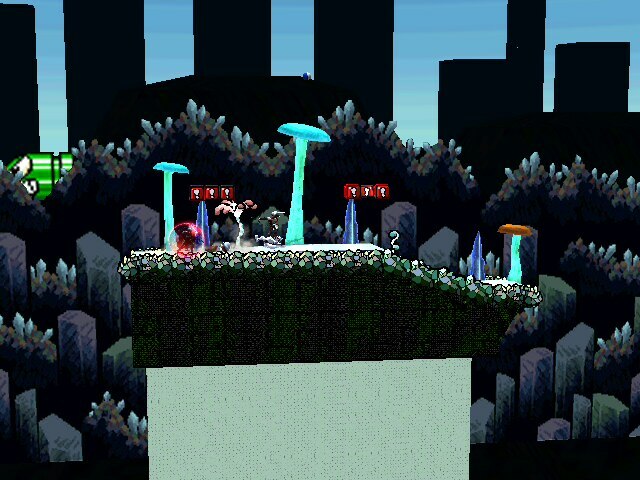 If this stage is black, then either you need to format it or you ported the stage over something like Skyworld. This is the 3D version of Crystal Caves. 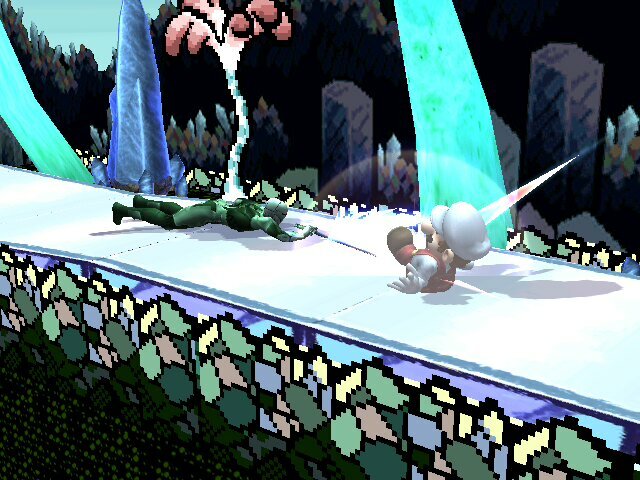 This is one of my attempts to incorporate some of the original stage hazards into the new stage. If you port this over somewhere else, the blocks may malfunction.